Download all bases (33MB) in one ZIP file. Unzip to your Minecraft saves directory to view. We managed to host a complete subfaction inside our protected claim. They had all services that a real faction requires (auto brewer, multiple grinders, private chests). It could have been pretty awesome. Sadly the subfaction didn’t manage to have any impact at all. Also the admins killed it. Oh well. The first “real” base since map 19. While we didn’t have lot of public service the base was quite nice inside. Sadly the admins decided to end the map after only 5(?) weeks. We build a base on the ocean floor. Nothing special. We build a hotel with 7 different rooms. Services included a public skeleton grinder and an end portal. We intended to build a casino in the upper floors but never finished this project. We build a small base in a modern design. It had a trapped entrance and nightly fireworks. A nice base build inside a mountain right at the edge of the warzone. Build over the road. 2 offsite locations shared with ShadowTrade. One of them was even rentable to any other player. 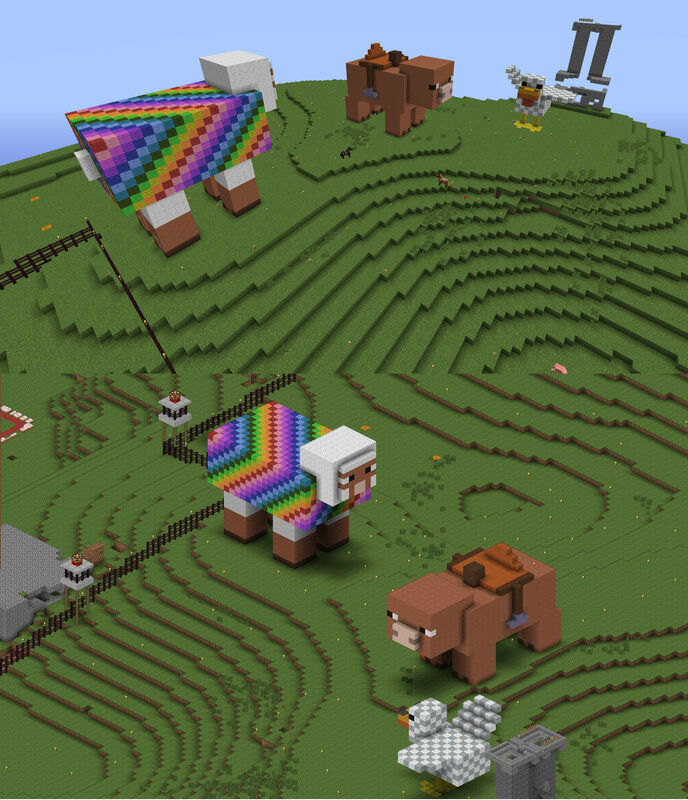 Map that ran until Shotbow updated the Lobby to Minecraft 1.7. None. We didn’t really play a lot. Missing enchantments on pickaxes made mining to much of a grind. 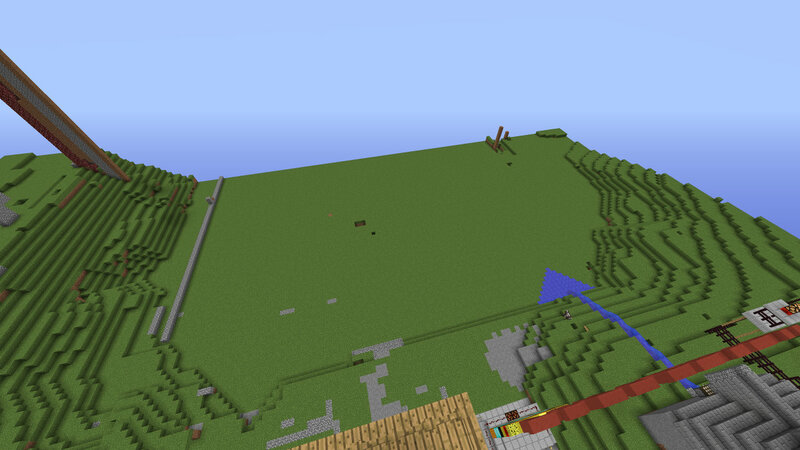 Also the short map time didn’t really motivate us to build a bigger base. This map was supposed to only last one week (it ran for more than six weeks), so we opened the faction to new members and adopted a more casual style of passing the time. New feature: a do-it-yourself base tour. 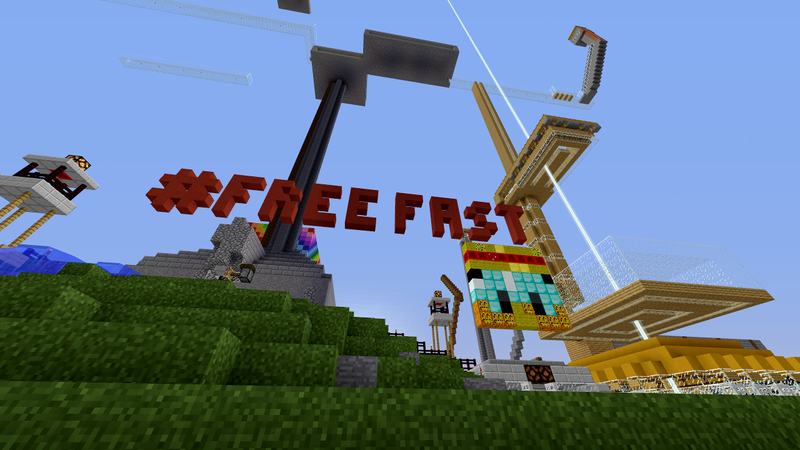 We hosted a treasure hunt where players had to find clues using the map to locate the stashed loot. We had a detached trading station with saferooms next to palace, but nobody seemed to care or be unhappy about that. We accidentally build our biggest base yet. We had 3 spawners (2 x cave spider and one public skeleton farm. 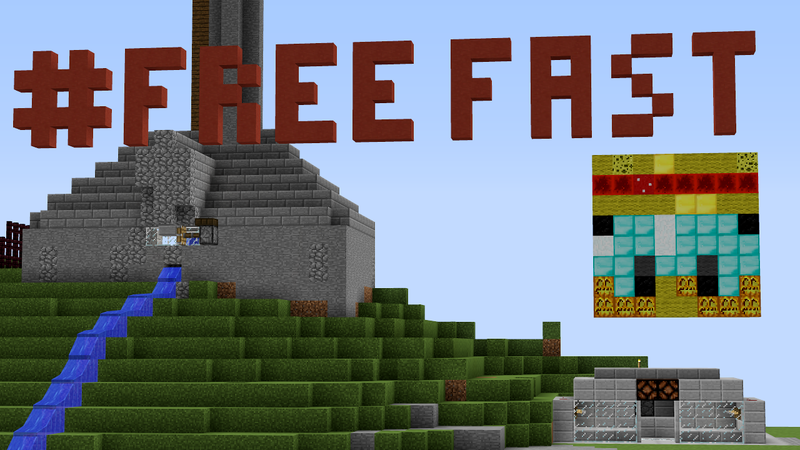 We had a gold and iron farm. We offered 6 rentable rooms in a vault system. And lots of other awesome stuff. Oh. And we had 7 beacons, because our claim was so big. 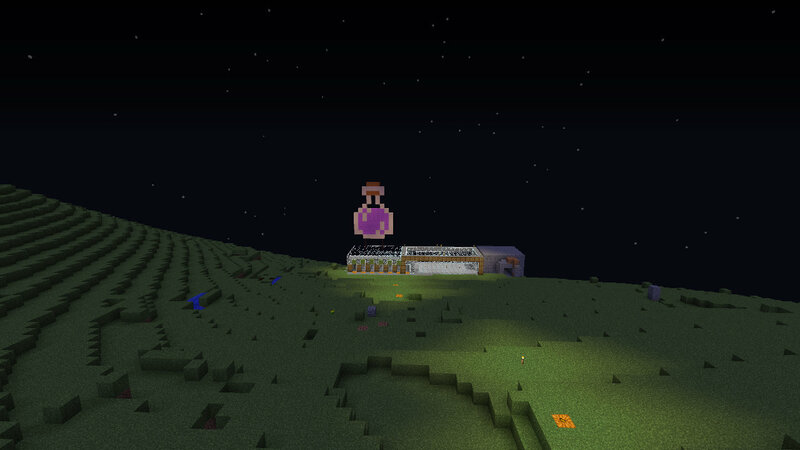 We got on top of the nether (using a minecart) and built a small additional base there. We played music above the Nether KOTH, but it looks like noone heard us. Our biggest base yet. We build a casino and various automated shops. We posted this base on reddit. Our base turned into a reputation farm for players that couldn’t resist noob kills. We build our first sniper tower and tried to stop that. Didn’t really work and we only killed a horse (sorry about that!). Our automated trading machines were great and we never had to fetch sand, clay or slimeballs ourselves. The two diamond entrances lead to two different gambling machines. The crew just before End of the World happened. 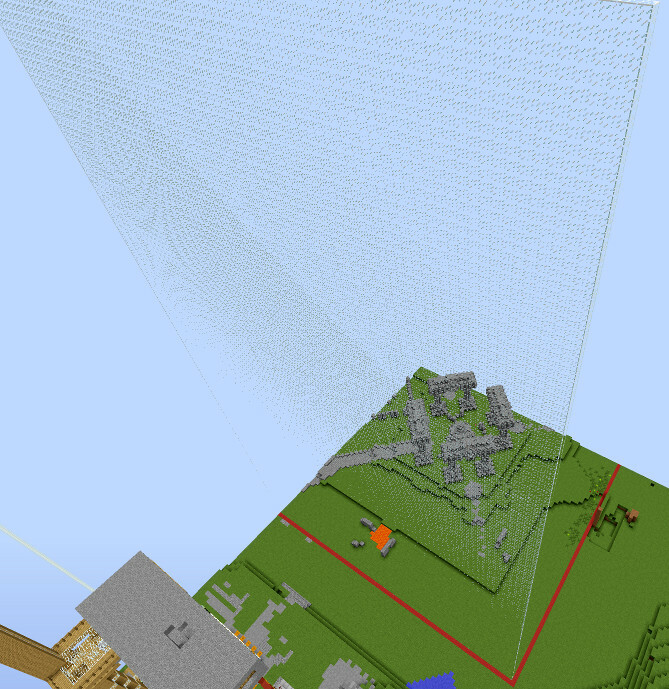 This map was supposed to run for 1 or 2 weeks before Minecraft 1.6 was released. 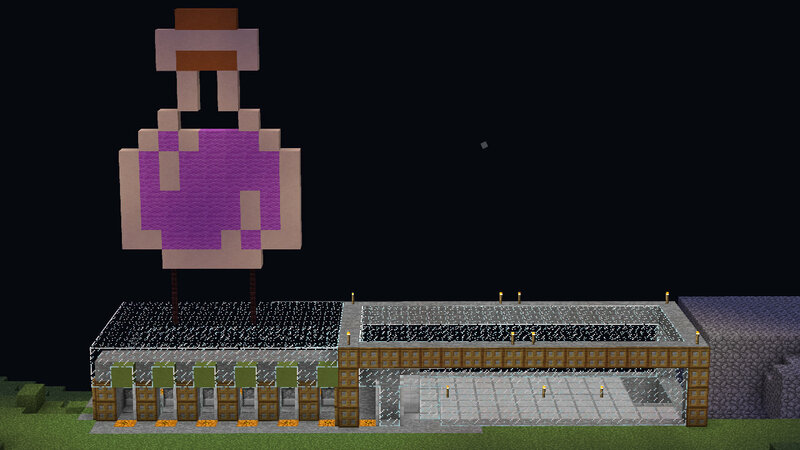 Our base is a little small, because building a bigger one seemed to be a waste of time for such a short map. The release was delayed and this map ran like 6 weeks. Our PvP-ing neighbours were awesome and we even had a tunnel connecting both bases. There was no spawn road, but noobs still made it to our base. Our basement. The blue wool is a sky simulation for our animals that live below. The stairs on the right side lead to a rentable room. Our first real base. We integrated nicely into the prebuild road that brought us many noobs from spawn. On the left is our main tower. To the right is our automated food dispenser (that also dispensed a random potion for each 50th dispenser potatoe) and next to the obsidian platform is our automated Starter Kit machine which exchanged a fishing rod for other useful items. Strawhats and allied factions protected us from time to time when we were camped (Thanks!). Roadside shop and trading rooms. We even had a small railway between these rooms and the main tower. A customer reading our signs. We started late on Map 9 and just build base to learn things. At the very end of the map we discovered the Platypus building - the biggest trading faction - and really liked the idea that you don’t have to PvP on this server if you don’t want to. This was when we decided to run our own Non-PvP Faction. This page was last updated Sunday April 29, 2018 at 21:30:05 CEST.